Ji, L., Kui, P., Yu, Q. & Ma, Q. (2017). Western China: A Touchstone for Environmental and Economic Co-development. Beijing: Global Environmental Institute. Recommendations. Beijing: Global Environmental Institute. Zhu, R., Schulte, W., Ji, L., Guo, G., & Long, F. (2016). Cambodian FDI Policy and Management System: Analysis of Chinese Investments in Cambodia. Beijing: Global Environmental Institute. Christopher, D. & Ji, L. (2016). Chinese Investments in Myanmar: A Scoping Study. 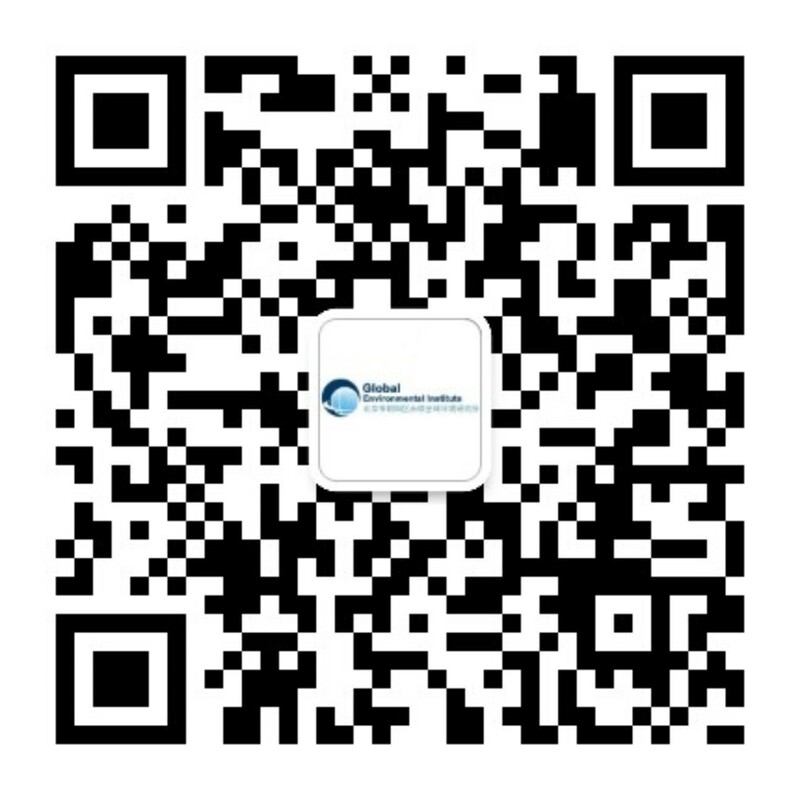 Beijing: Global Environmental Institute. Bitonte, K. & Ji, L. (2015). Myanmar Illegal Timber Trade Supply Chain across China-Myanmar Border Areas. Beijing: Global Environmental Institute. Christopher, D., Kui, P., Ji, L., & Zhu, R. (2015). Lao Policy and Management System on FDI and Chinese Hydropower, Mining, Agricultural Investments in Laos. Beijing: Global Environmental Institute. Ren, P., Zhu, R. & Ji, L. (2013). Environmental and Social Challenges of China’s Going Global. Beijing: China Environment Press.